Pearce chairs the Senate Education Committee, which is arguably the legislature’s most important body that deals with education-based policy. Before he was first elected to the Senate in 2008, Pearce spent three terms in the Missouri House. Known for his genial demeanor and bright red sports coats, Pearce has embarked on one of the most unusual political journeys in recent memory to get to the Missouri Senate. He became his electoral career by unsuccessfully vying for a state House seat when he was 26. Years later, he won an open House seat that had become vacant thanks to term limits. Pearce previously resided in a Senate district that was represented by Sen. Chris Koster, who served as both a Republican and a Democrat in the Missouri Senate. On the day Koster announced he was leaving the GOP, he also announced he wouldn’t run for another term in the Senate – giving Pearce an opportunity to run in the 31st Senatorial District. 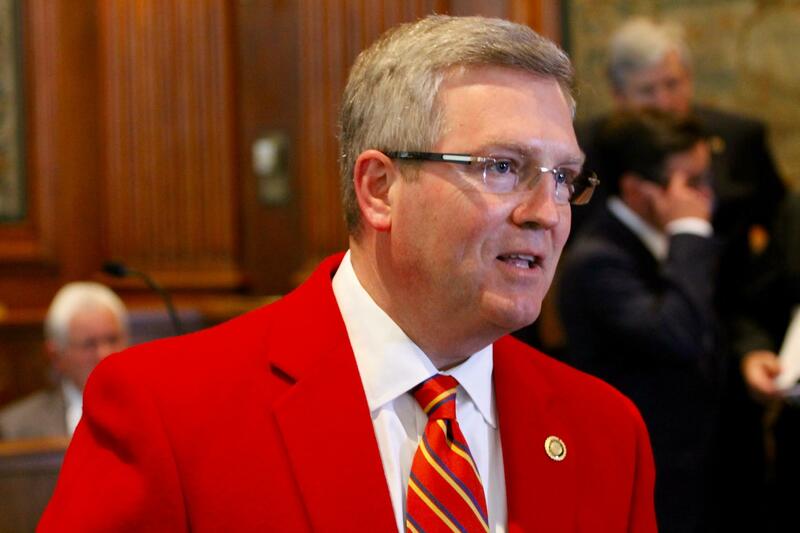 Pearce is known for wearing a bright red sport coat on the Senate floor to honor Central Missouri State University. In 2009, then-Sens. Scott Rupp and Kevin Engler joked that he looked like Ron Burgundy from the film "Anchorman." Even though 2008 was a terrible year for Republican candidates, Pearce beat Rector by a reasonably high margin and easily defeated Benjamin in the general election. But things got even more complicated for Pearce four years later when he was drawn into a mid-Missouri-based Senate district that included very little of the 31st District. He then faced then-state Rep. Mike McGhee, an Odessa Republican who received big contributions from retired financier Rex Sinquefield. In the end though, Pearce decimated McGhee in the GOP primary and easily defeated a low-funded Democratic opponent in the general election. Lawmakers are not happy with the University of Missouri system over a host of issues. That includes how administrators handled protests over the racial divide at the University of Missouri-Columbia and Mizzou’s connection to a Columbia branch of Planned Parenthood. “And you know, it just seems like every day it’s another thing – can’t we get a break?” he said. After two failed attempts to change the school transfer law, Pearce expects that the issue may gain traction when there’s a new governor. None of the major candidates for that office has drawn a line in the sand to oppose “voucher bills” as Gov. Jay Nixon did in 2008. Nixon vetoed a 2014 version of a school transfer law overhaul, primarily because it contained a provision allowing students in unaccredited districts to transfer to non-sectarian private schools. The Missouri Senate has begun debate on legislation to lessen the effects of the state's student transfer law. 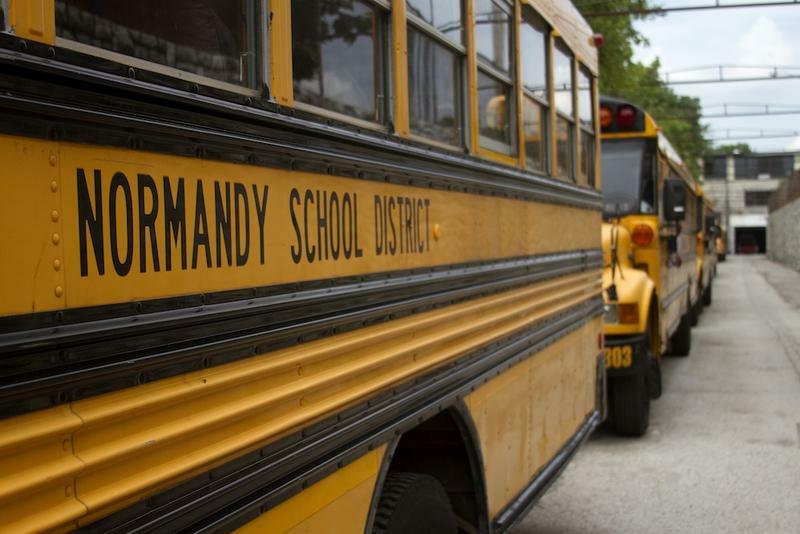 The wide-ranging bill attempts to address both the law and unaccredited districts. Provisions within Senate Bill 493 include accrediting individual school buildings instead of districts as a whole and creating regional authorities across the state to oversee transfers. After two successes in the General Assembly and two vetoes by Gov. 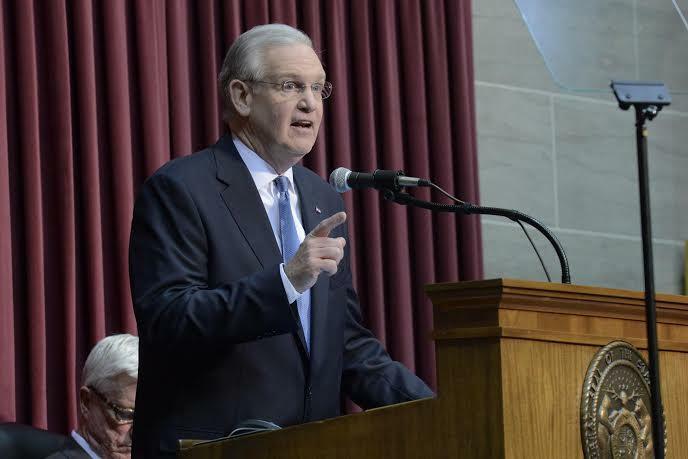 Jay Nixon, Missouri lawmakers will consider once more what changes can be made to the state’s student transfer law. 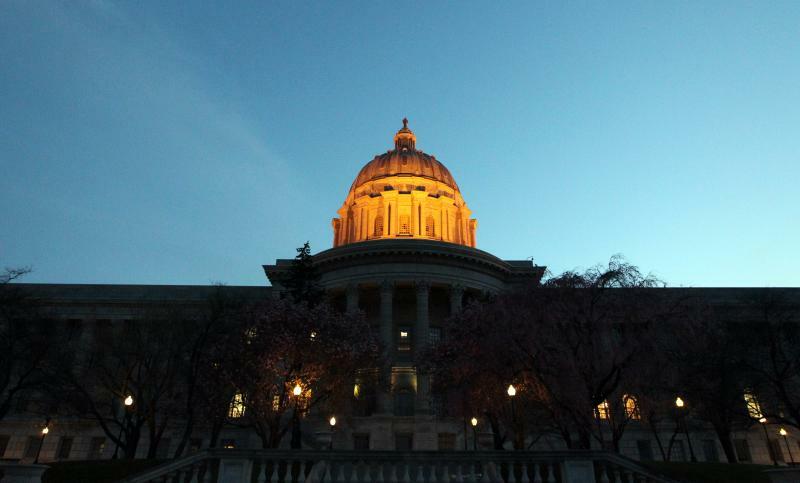 Sen. David Pearce, R-Warrensburg, who has been active on the issue as head of the the Senate Education Committee, has pre-filed one of three bills dealing with the transfers. St. Louis area Democrats – Sen. Maria Chappelle-Nadal of University City and Sen. Scott Sifton of Affton – have filed the others. While Missouri Gov. Jay Nixon, Secretary of State Jason Kander and even some Republicans talk about restoring limits on campaign donations, the man considered the likely Democratic nominee for governor in 2016 is collecting large donations at a frenetic clip. Just this year, Missouri Attorney General Chris Koster has raised more than $1.2 million from 68 donations larger than $5,000 apiece, according to the Missouri Ethics Commission’s records. In fact, most of his large donations have been more than $10,000 each.